MEMBERSHIP IS FREE . . . JUST BRING YOUR AWESOME SELF! Your email will never be shared or sold. Promise. 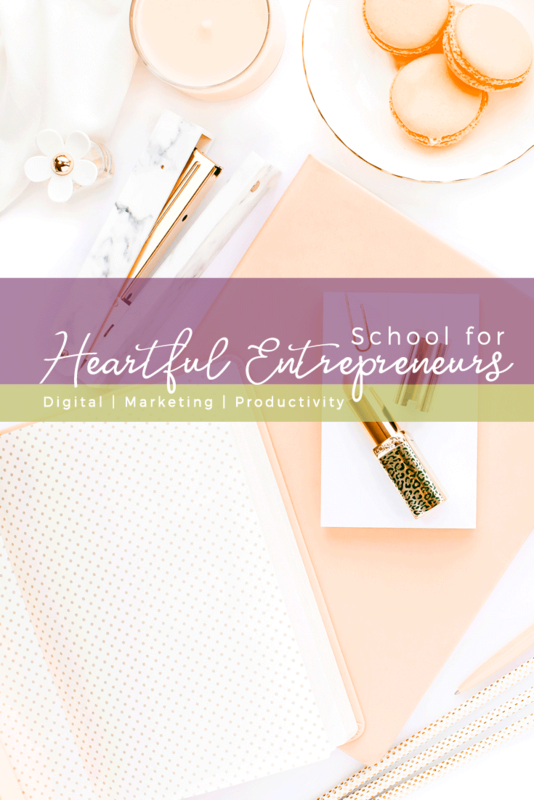 The School for Heartful Entrepreneurs is focused on providing support and community for women who are determined to use their skills and business to improve the lives of others, and who want to design a business that enriches their own lives. "School for Heartful Entrepreneurs is my favourite business group on Facebook! Brandi's knowledge, skill and breadth of ability in making social media a breeze is really impressive. The group as a whole is supportive; even when some of us are competitors. 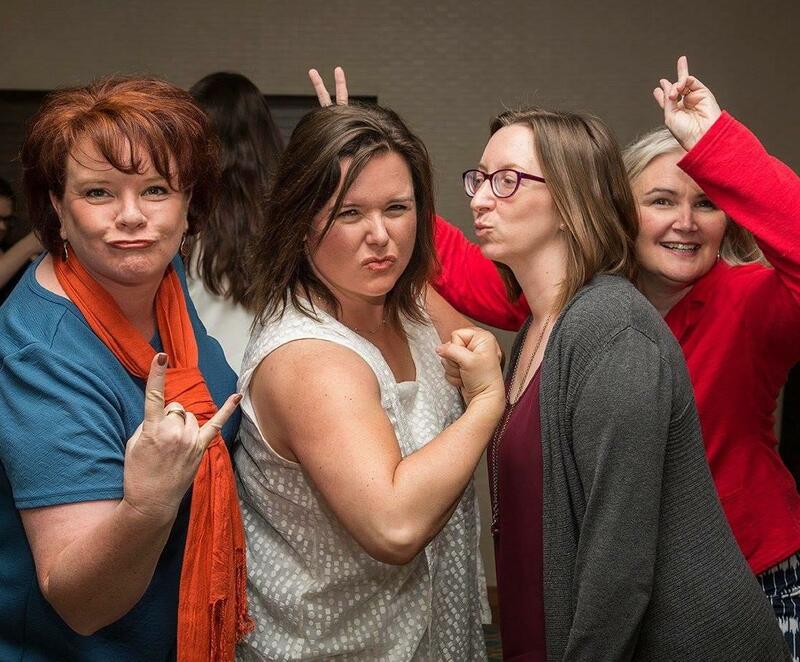 We support each other, quickly respond to one another and can always count on Brandi, or another group member, to have had a similar experience in the past and have suggestions for our businesses." 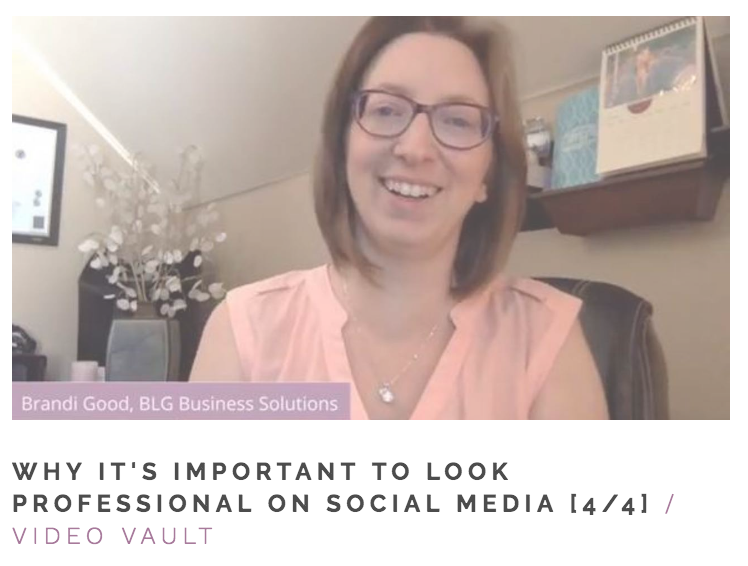 "Brandi is great at helping you understand social media, how to set it up and how to make it effective for your business." "I love the School for Heartful Entrepreneurs! Everyone is kind, encouraging, and helpful. I can post a question anytime about social media and get an answer quickly. And Brandi's weekly lessons, and monthly guests are always a value-add. 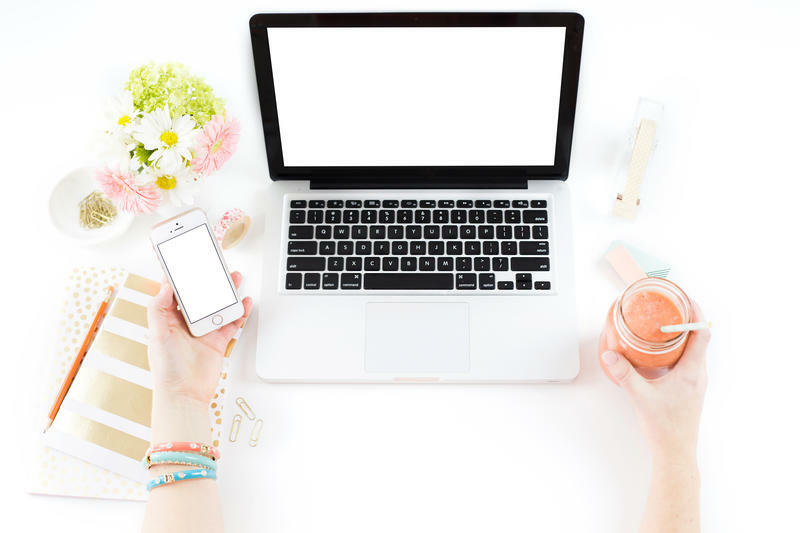 Having this community has helped me be more effective with my social media without feeling the need to know-it-all myself." "Look no further for high quality advice about social media." 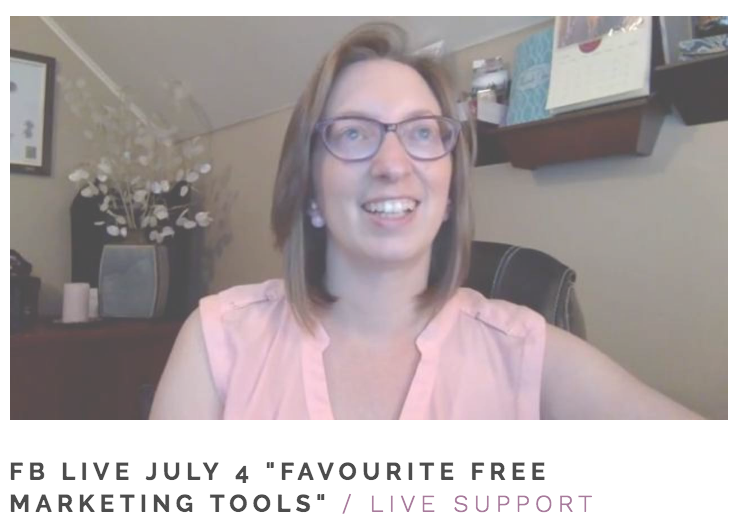 "I have attended a few of your webinars! They are so full of information and I'm excited for the next!" I'M CONVINCED - GIVE ME ACCESS RIGHT NOW! Yes, that's me in those last 3 images! 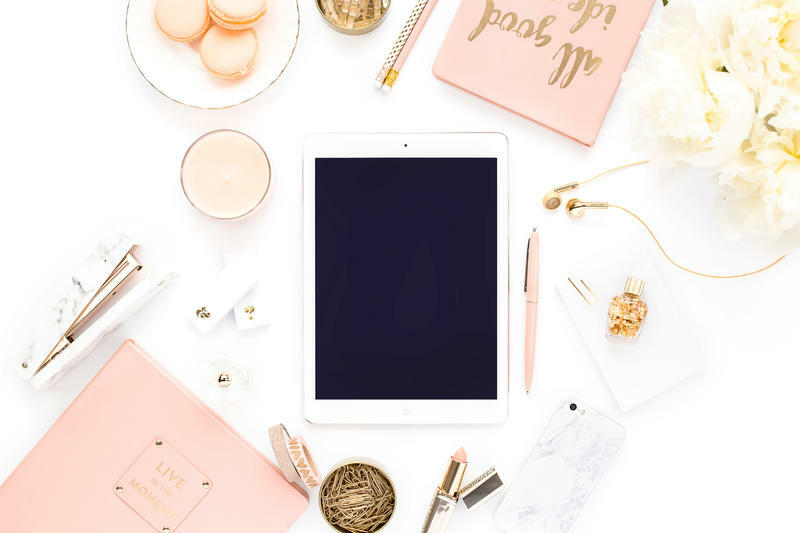 I'm Brandi, and I help women entrepreneurs uncover their business confidence by equipping them with the skills, tools, and resources to be effective and productive with the digital parts of their business! 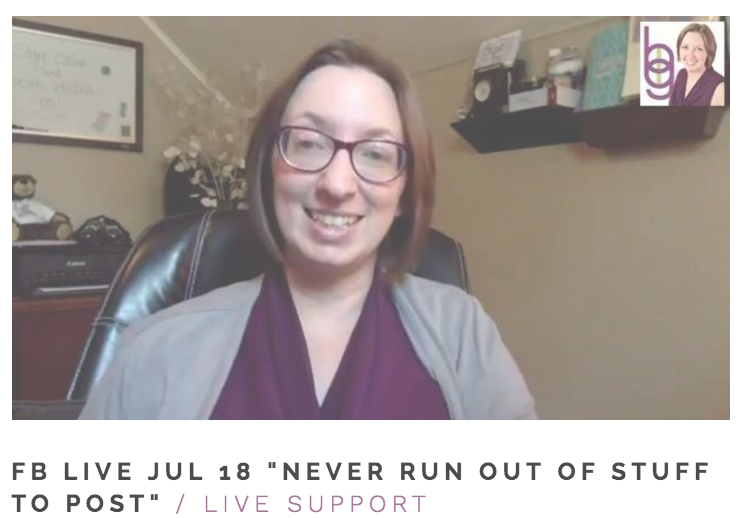 I started the School for Heartful Entrepreneurs as a way to be able to support those who are starting out with no budget, who are trying to get their side-hustle off the ground, or who just need a nudge in the right direction now and then and prefer to DIY. I can't wait to connect - school is now in session! 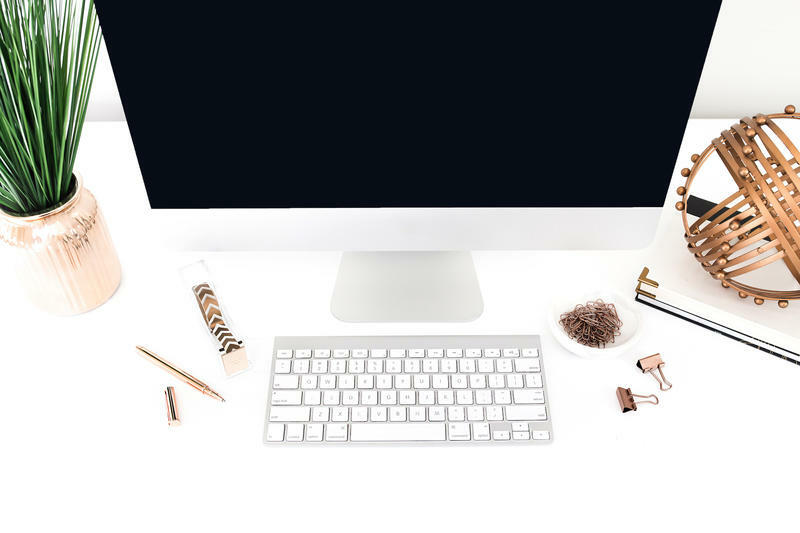 I want to be part of an amazing business community that connects me with like-minded women AND supports my business.